Silliness Has Never Been So Fashionable. 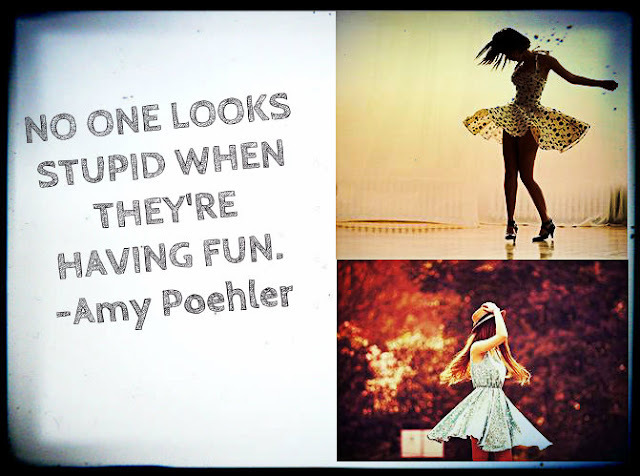 Today's post is inspired by an Amy Poehler quote that has hit home for me this past week. There are silly moments in life and there's no reason to be ashamed of it. I can admit to being sillier than most. I sing, I dance and a part of me tries to keep it under wraps. But this week, I've been happy. Why? No real reason or maybe there has been too many reasons to count. There just hasn't been a way to express that happiness without looking a little foolish. Then I read Amy's quote. How can one look stupid when you're having fun? In fact, I know of a way where one can look stylish, let the silly fly and have fun doing it. Twirl! Don't shake your head. 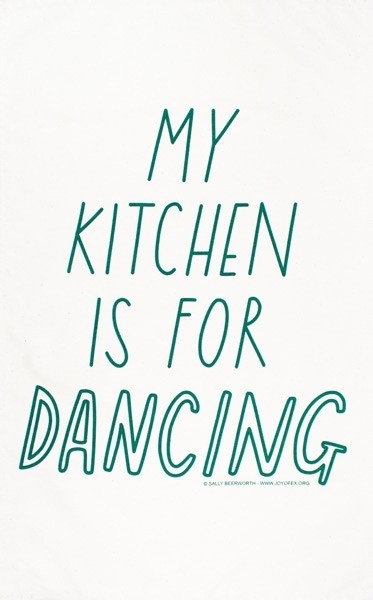 True, I haven't actually twirled since I was a little. But, now I am asking myself why did I ever stop? It's fun. But its kinda STUPID for an adult to do it, right? Not according to Amy and I agree with her. What's the best thing about this? Its free. Sure, you have to have a dress, but most girls do have a skirt or dress that can fly with just a spin of the hips. I know you might not want to take it to the roof tops, the streets or even the sidewalks ... and that's ok.
Baby steps right.. you can do what I do. I don't really cook, so I make use of my kitchen in a fun way. Always remember having fun isn't stupid, its just fun. So glad to have met! Hope we can collaborate in SOME way! I'm going to twirl now :)! Wonderful photos! 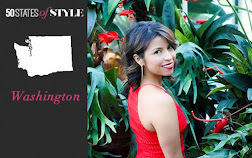 Loving their styles & outfits! 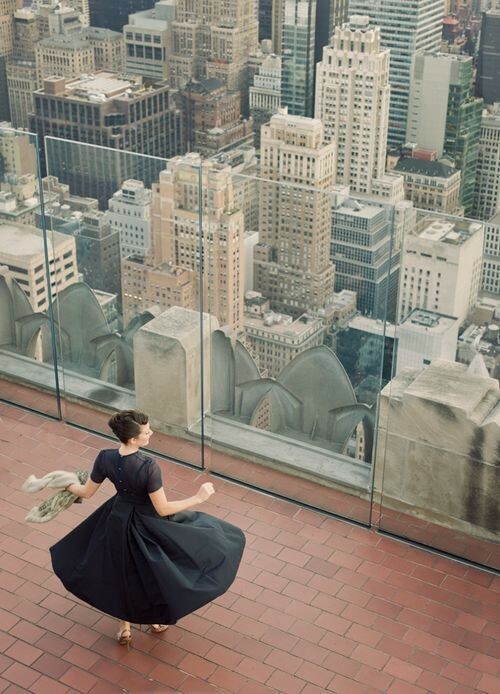 what a great post - who doesn't love a good twirl now and again. In fact I've been known to twirl in fitting rooms when trying dresses on!